Sire Clinton I (Carolus I) finished fourth in the Aachen Grand Prix under Thomas Voss and started in the World Cup Finals in Göteborg. In addition, Clinton I, like Zandor Z, comes from the Holsteiner lineage 4965. 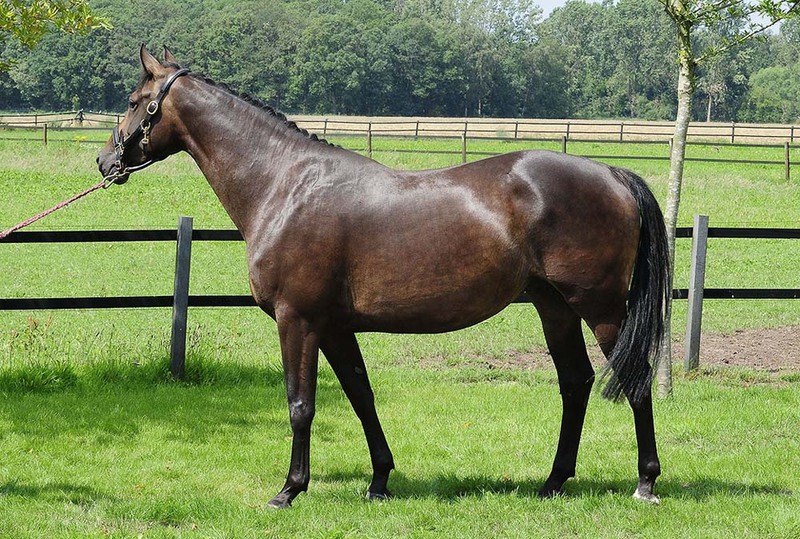 Through the combination of Clinton I with Quanta Adelheid Z (Quantum) the excellent showjumping blood of the Holsteiner mare Dorette from lineage 18b1 is trebled via the stallions Farn, Roman and the mare Ella. 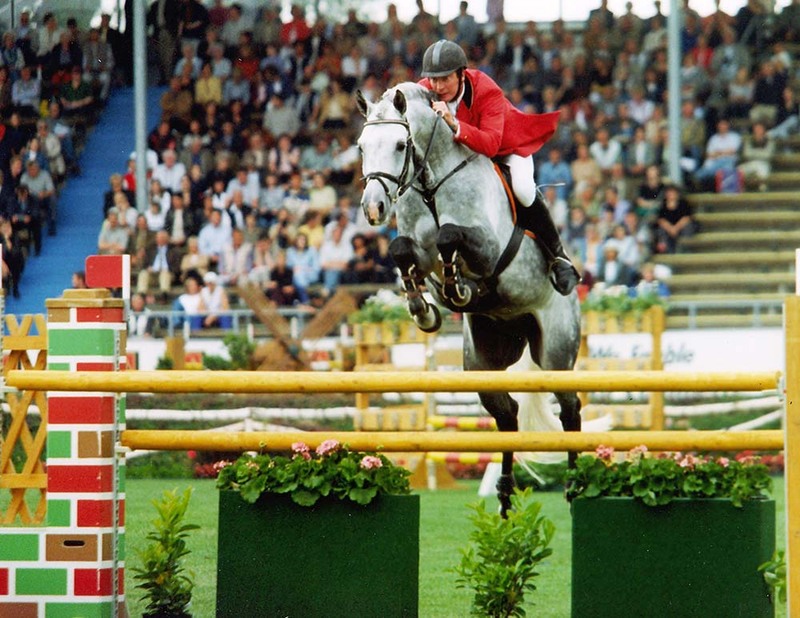 Grandam Freule produced by three different stallions four international showjumping horses: Lord Adelheid (Ramiro Z) ridden by Bert-Jan van de Pol, Kyra Adelheid (Aram) ridden by Bart Bles, Quartz Adelheid Z (Quality Touch Z) ridden by Gregory Wathelet and Quartz II Adelheid Z (Quality Touch Z) ridden by Tim Rieskamp-Goedeking.